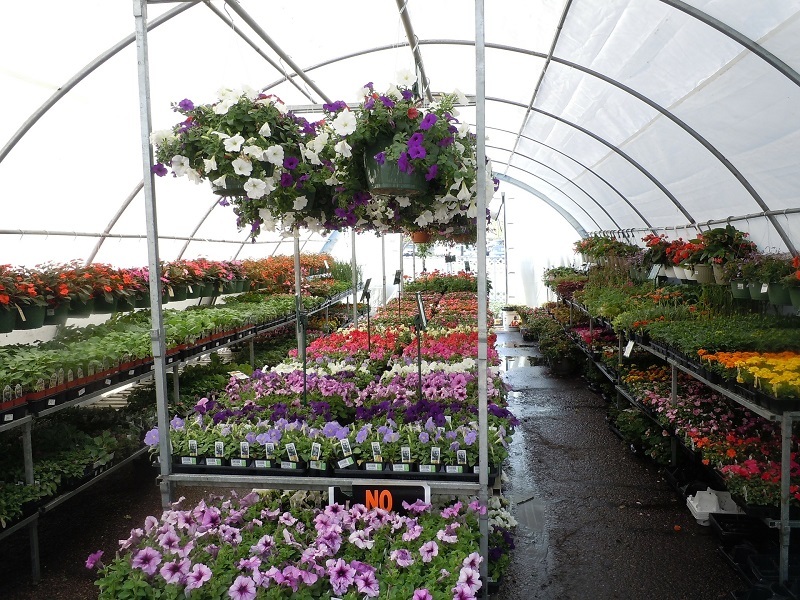 The well being of a garden nursery is important to maintain. 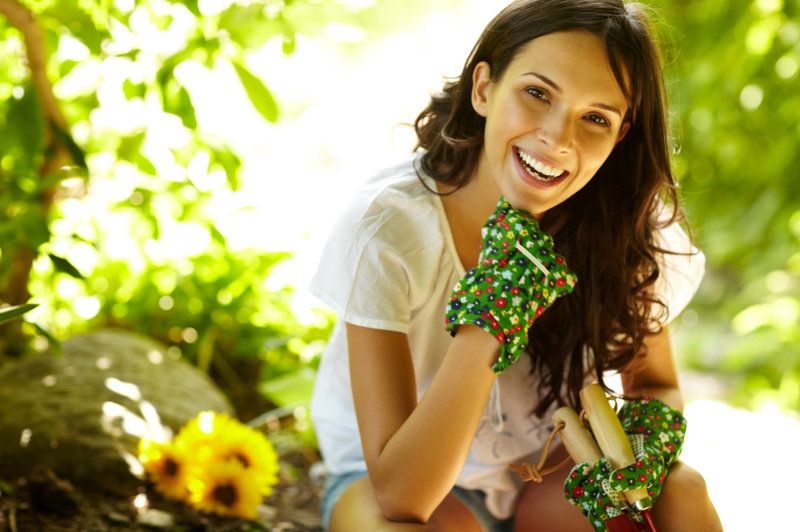 If you are someone who loves your garden nursery, it is important to make sure that you spend time taking care of its health. Sometimes plants get affected by diseases which invariably harm the nursery. 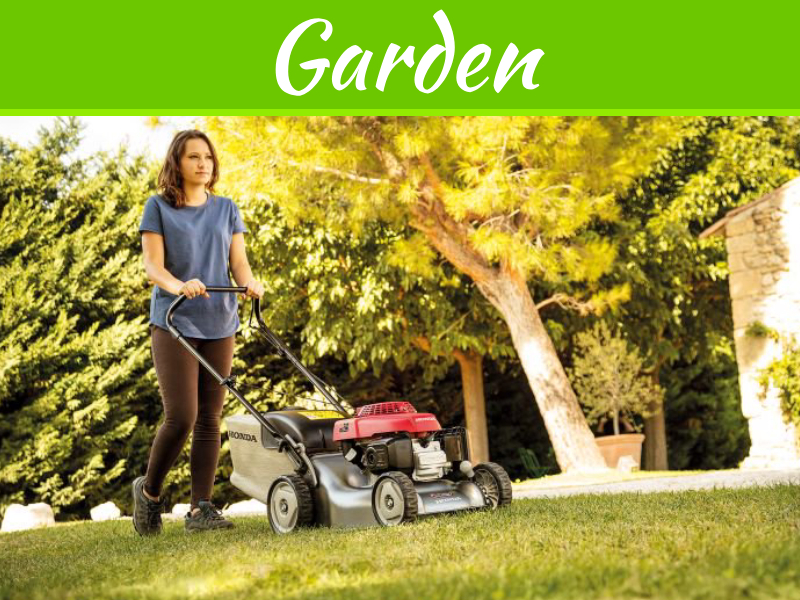 To ensure a healthy garden nursery it is essential to take care of the garden nursery in such a way that the plants can be kept away from diseases. It is important to remember that not all materials in the composite pile will decompose at the same time. Some materials may degrade sufficient enough to be put in the garden while other materials may need some extra time to decompose. If the debris gets infected, then the chances of bringing back potential diseases into the garden are increased. 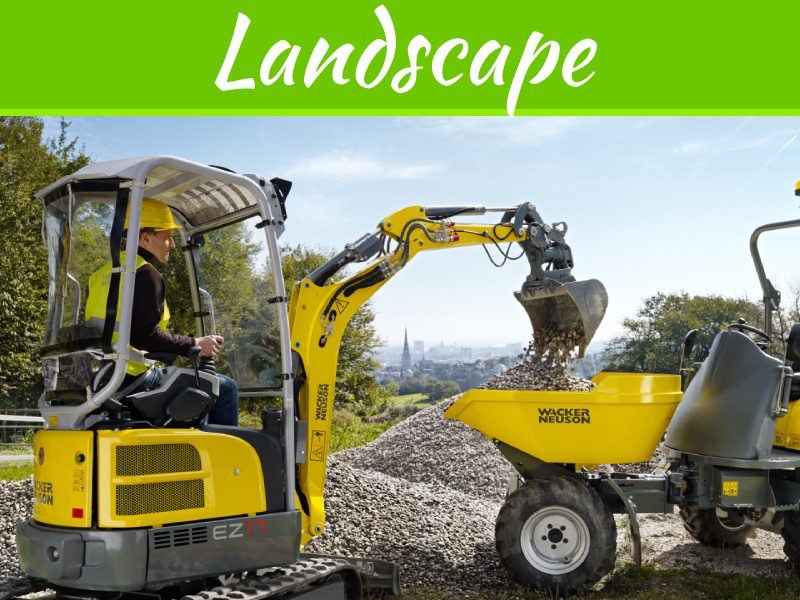 Avoid using any yard waste unless you are sure about its condition. Only use the yard waste that is fully composted. The damage that insects do to your plant runs far deeper than what appears on the outside. Many a time, bacteria and viruses enter into it through an opening. It is the insects that at times work as transportation for some viruses and bacteria in your garden nursery. A plant also experiences stress when the insects attack it. So, make sure that you keep your eyes open for any bug invasion. The time that you spend in this regard will help you plan better for some other important steps. Fall is a good time to clean up the plants even if you live in a moderate climatic area. 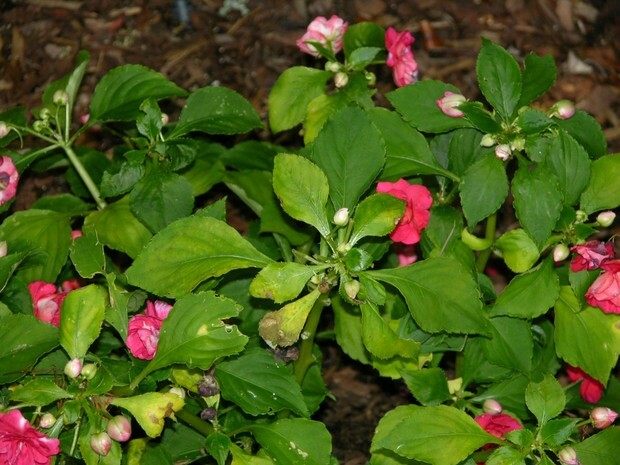 This works out as an effective deterrent to the diseases that may develop in the plants and also helps to control any diseases that already exist in the garden nursery. Diseases can attack the new leaves as they grow in the spring, if not taken care of in the winters. A keen eye on details will help ensure that you get the best results out of your cleaning process. 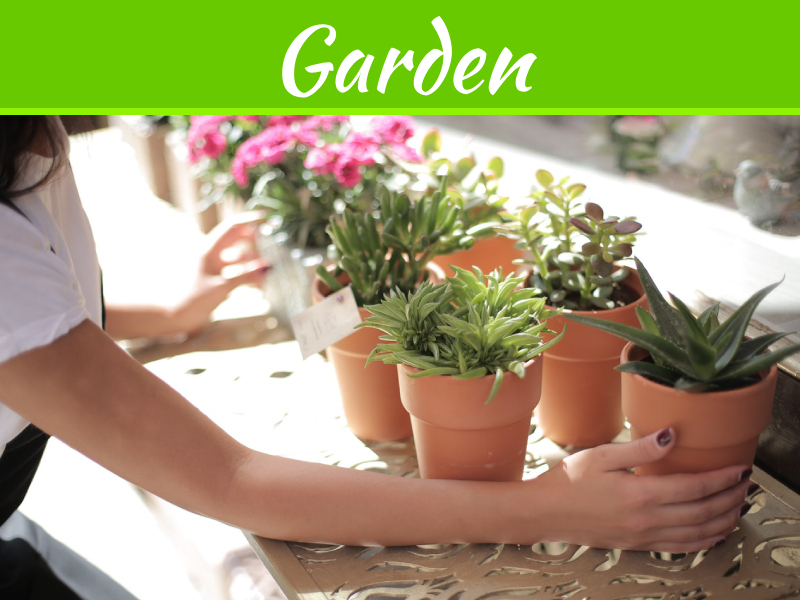 Spending time on your plants during winters enable you to enjoy a flourishing garden in the spring. From time to time you will come across some damaged parts in your plants. Make sure that you remove them well within time. In winters, these impaired parts of the plant weather faster and allows the disease to spread all over, over a period of time. It is the pruning that is carried out in late winter that helps in preventing the growth of the disease. Pruning involves clean cuts carried out with sharp tools. 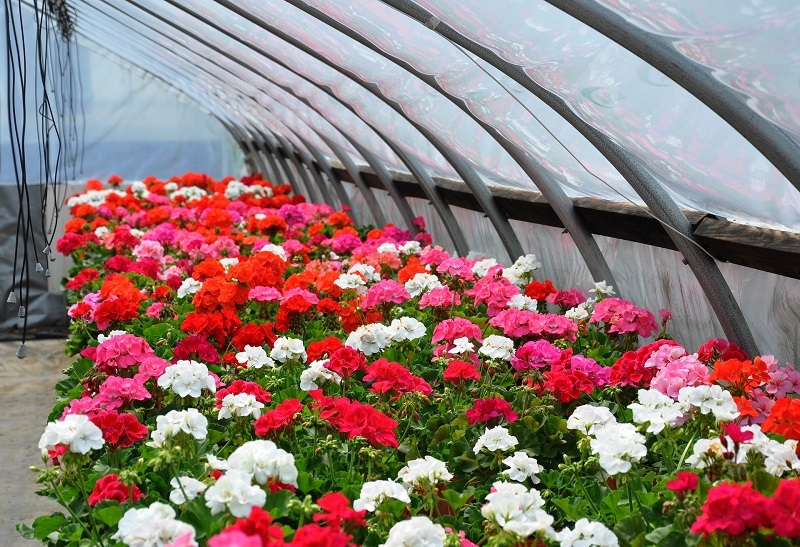 To maintain your garden nursery, you also need to dedicate enough time for its upkeep. Rather than spending time on it only once in a month, spend a few minutes on it each day to ensure that your plants are being well considered for. Small but consistent efforts daily will not tire you out and will also ensure the health of your plants. 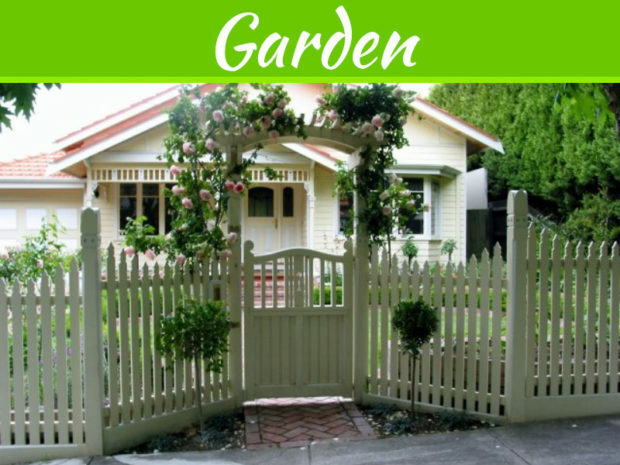 The good shape of your garden nursery is a reason for great joy. It not only brings a smile to your face but may also prove to be a beneficial investment in the long run. So, whether, you plan to sell your plants later or replant them at different locations, you need to ensure that you take care of the above-mentioned aspects. Investing time in this avenue is worthwhile. It is a way to support the green environment and induce green living. You have explained important points in a very simple language. Thanks for sharing. Just loved it.